As the roof of your home is exposed to the elements all the time, there are chances it could develop leaks during the rains. You must immediately have your leaky roof repaired as it will lead to further damage if not repaired quickly. Roof Therapy, Inc. is a local company that has been providing quality roof leak repair services for Fircrest, WA residents since 1998. Whether it is concrete roof leak repair or flat roof leak repair, we can handle them all. 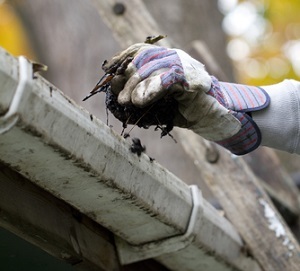 We are able to stop roof leaks in heavy rain or after you have discovered a leak has occurred. You can trust us for quality roof leak repair services at affordable prices. Living with a leaky roof is not only problematic but dangerous as well. 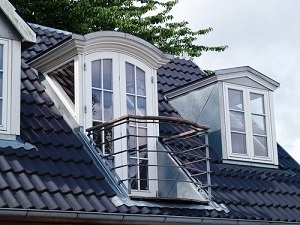 To prevent further nightmares with your property you must have the roof repaired as quickly as possible. 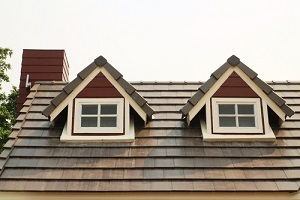 A leaky roof will lead to further problems and costly repairs. You need the repair services of a professional roof repair company who is professional, experienced and affordable in Fircrest. Correcting small roof leaks is affordable and essential to ensure no major damage will occur. Using the best quality roof leak repair sealant and other products, we make sure that will not happen. Why Choose Us if Your Fircrest Roof Leaks? We are the ideal company to choose to repair roof leaks in Fircrest as we offer you all of this and more. 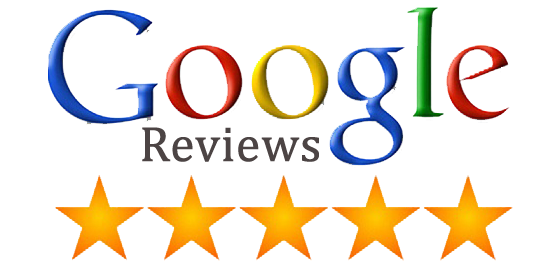 Calling us for your roof repair will be one of the best decisions you can make! Call Roof Therapy, Inc. at (253) 948-0611 for any roof leak repair services you need in Fircrest.